The Gallery at 249 A presents Bejeweled, a new exhibit of works by Paola Savarino, to honor her memory and legacy not only as a creative force, but also as an accomplished advocate for affordable live/work space for artists in the City of Boston. Sponsored by 249 A Street Artists Cooperative, Gallery East and the South Boston Community Development Foundation, the exhibit runs from Thursday, August 17 through Saturday, September 30. The show reception takes place on Friday, September 8, from 6 to 8 p.m. and is open to the public. Refreshments will be served. The exhibit and reception are FREE. Gallery hours are by appointment at 617-416-0718. The gallery is located at 249 A Street. More details at the Gallery at 249 A. 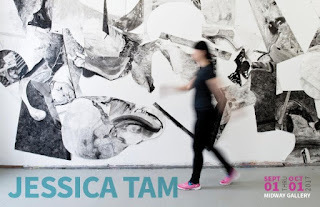 A couple blocks away at 15 Channel Center Street, the Midway Gallery presents CLEEK GOLD, an installation of monumental wall paintings by Jessica Tam. 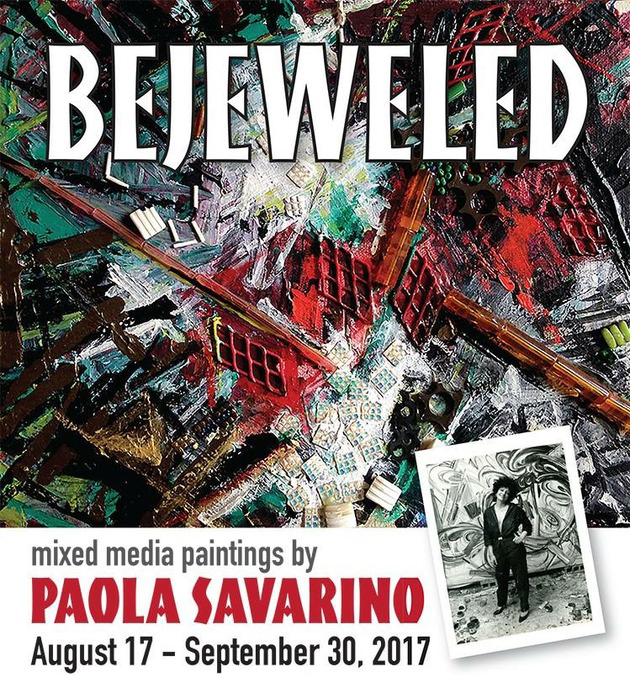 The exhibition will be on view from September 1 through October 1, with an opening reception on September 8th from 5–8 pm. Employing an experimental, multi-step process, Tam transforms imagery back and forth between figuration and abstraction, exploring compression and expansion, cartoon-like gesture and expressive brushwork. 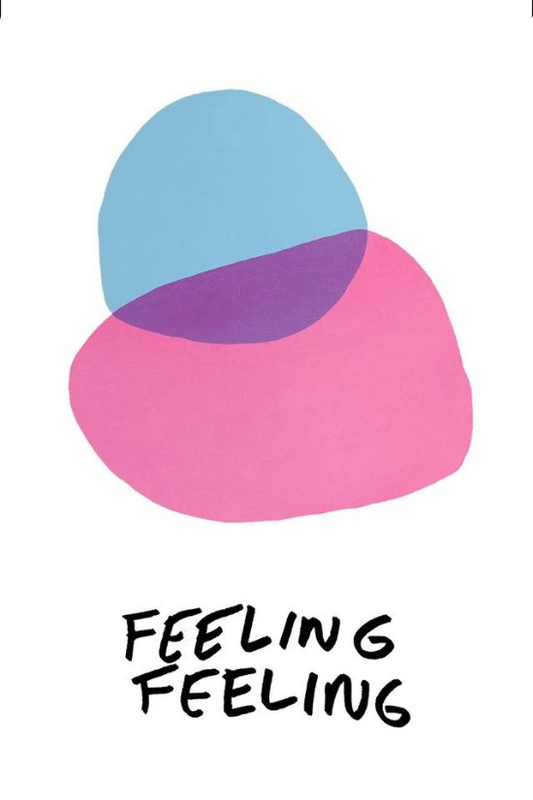 The exhibition is made possible with the generous support of the Walter Feldman Fellowship for Emerging Artists, administered by the Arts and Business Council of Greater Boston, and the support of Clowes Fund Fellowship and the Vermont Studio Center. The Midway Galley is located in Midway Artist Studios. 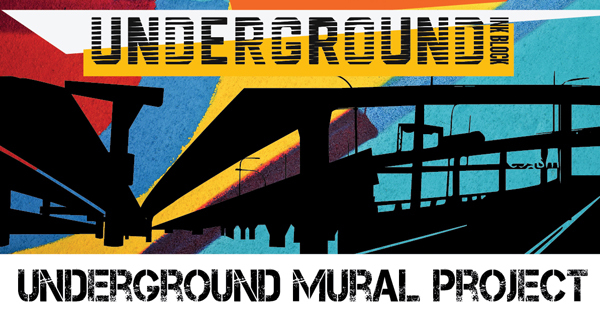 On Saturday, September 9, 2017 make your way over to Underground at Ink Block (90 Traveler St.) from 2 pm - 6 pm for the Underground Getdown Block Party and the unveiling of the newly transformed mural walls by some of today's most popular and influential street-artists. Come and enjoy a drink at the Loco Beer Garden, DJ's Gucci Vuitton & Braun Dapper, games, food trucks and more. 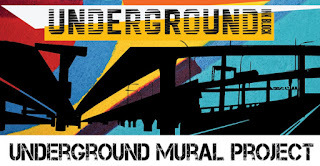 The Underground Mural Project will transform over 150,000 sf of mural walls in the park.The 2017 line-up of local and internationally renowned artists includes: Cey Adams (New York), Don Rimx (Puerto Rico), Imagine876 (Boston) Hoxxoh (Miami), Marka27 (Boston), Percy Fortini Wright (Boston), Problak (Boston), Upendo (Los Angeles), Vyal One (Los Angeles), Ewok (Boston) & Thy Doan (Boston).